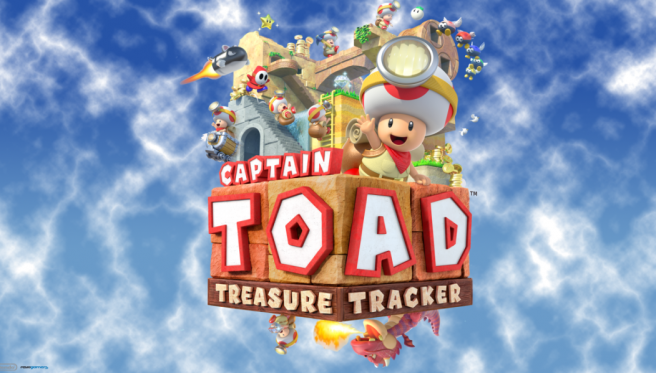 Captain Toad: Treasure Tracker is heading to Switch and 3DS, Nintendo has announced. Super Mario Odyssey levels will be included. Also, it can be played with a friend by sharing controllers in an assist mode. Captain Toad: Treasure Tracker launches July 13.